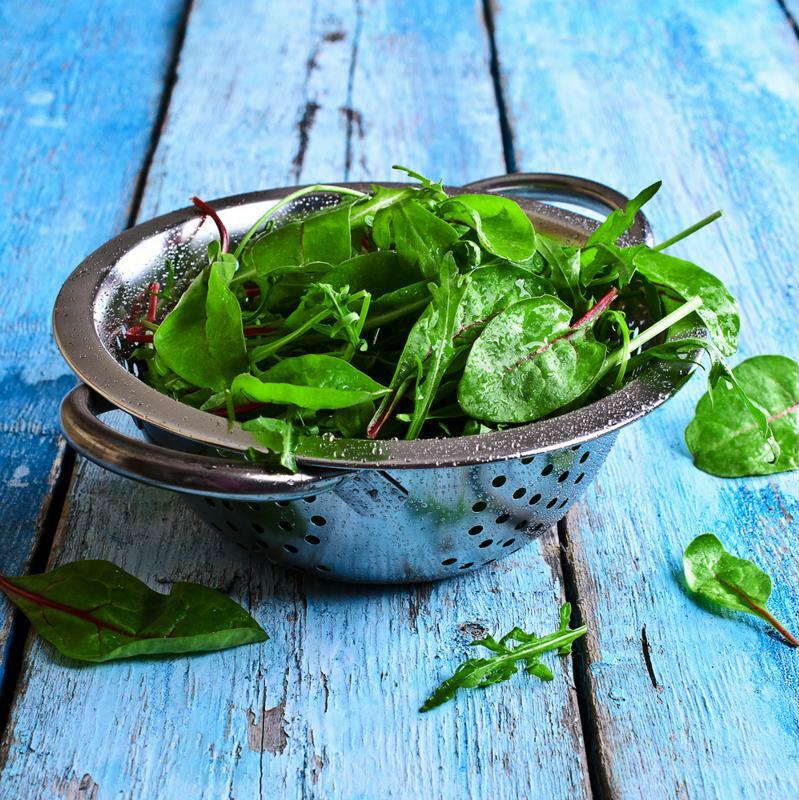 Leafy greens may take the trophy when it comes to optimizing your health. The Hallelujah Diet allows a small amount of butter. Please include an option to read the transcript instead of watching a video. 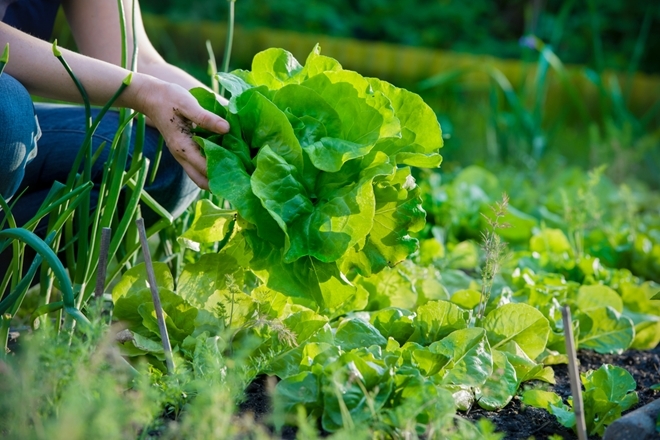 Leafy greens are very important to our diet! The HD Superfood comes in very handy on the days that we are to busy to stop and eat a full lunch or dinner. Just dropping some in a smoothie will go a long way! Thanks for the information! This information about the leafy greens was so helpful. I do know that we have the superfood here at HA for the people that do not get enough greens or vegetables in our daily in take for nutrients. It was good to know how important the other leafy greens are to us.